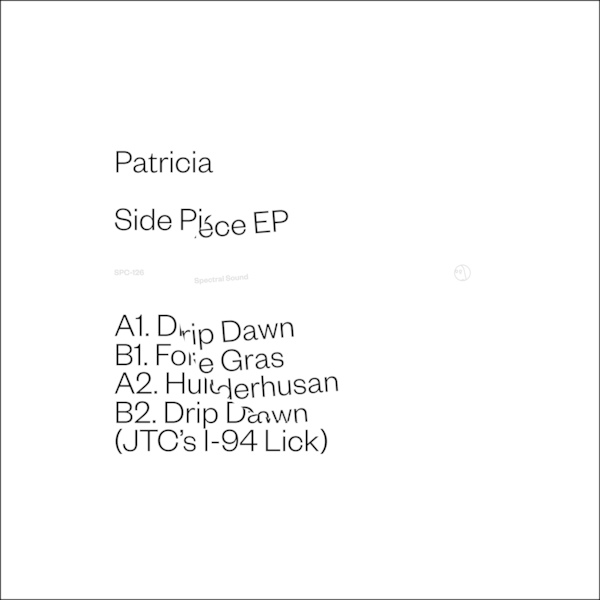 A trio of burned-out house bangers from Detroit's Patricia plus a dead shifty remix from James T Cotton. 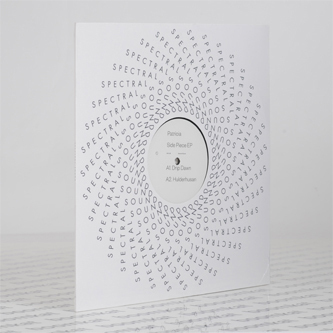 As with Patricia's 'Body Issues' release for Opal Tapes and Inhalants 12" with Jahiliyya Fields for L.I.E.S., their debut on Ghostly International presents a heavily obfuscated house style, burying fizzing, toiling drum machines and melancholic pads behind ferric smokescreens. The style is most effective in the motor city moodiness of 'Hulderhusan' and 'Foie Gras', but the most effective dancefloor cut has to be JTC's itchin' I-94 Lick of 'Drip Dawn'.